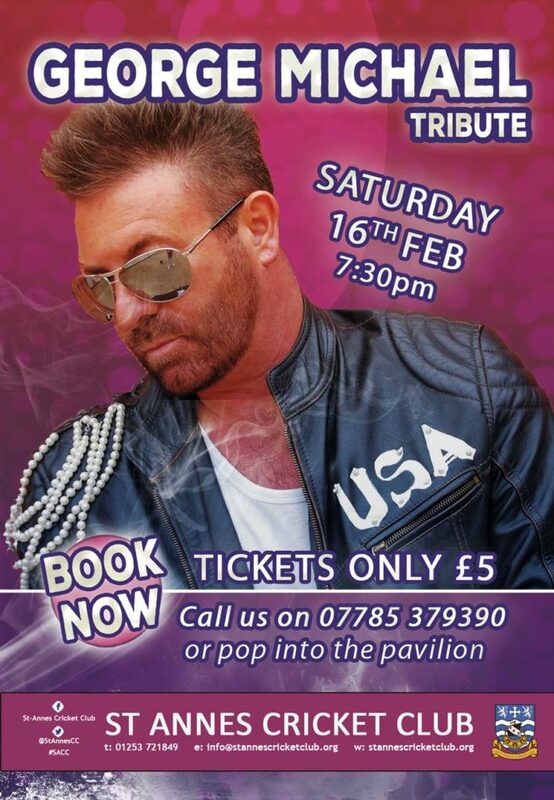 Relive George Michael’s greatest hits at our not to be missed George Michael Tribute night. 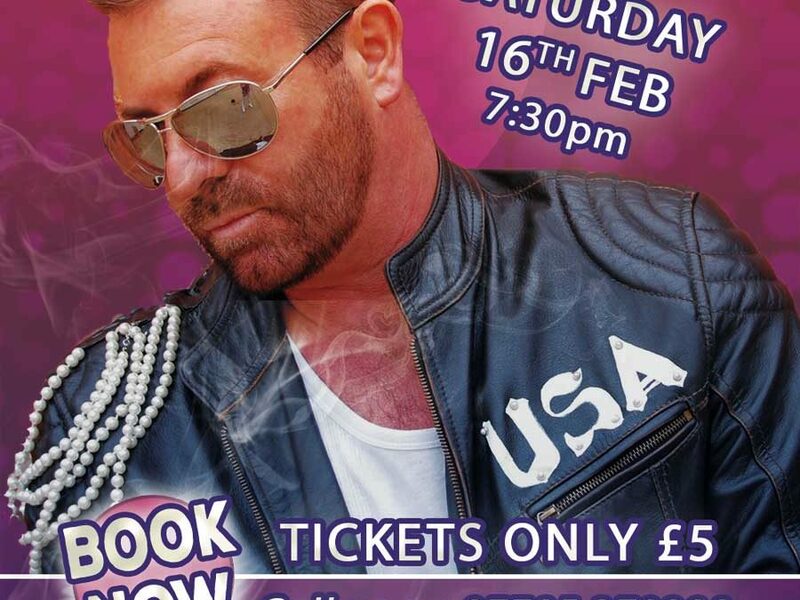 Whether you enjoy a careless whisper or singing loud and proud, sing and dance all night long to George Michael’s best songs from across the years. Call into the pavilion Mon-Fri from 4pm or Sat-Sun from 12pm. Alternatively, call us on 07785 379390 to reserve in advance and collect at the weekend.